Unlike most of the gratitude-based ancillary preparatory guided imagery in this tradition, when the ancillary preparatory exercise is preparing one for Small Cycle Breathing guided imagery, one gets the ‘engine’ of the diaphragmatic/abdominal breathing going with ‘reverse’ abdominal breathing, vs. advance abdominal breathing: Breathe in, pull one’s abdomen in, breathe out, push one’s abdomen out. Make certain one’s shoulders don’t rise, especially with the inhalation. *Per tradition, the primary diaphragmatic breathing type utilized when performing Small Cycle Breathing guided imagery is reverse breathing. Small Cycle Breathing guided imagery is meant to complement the power/benefits of reverse breathing. 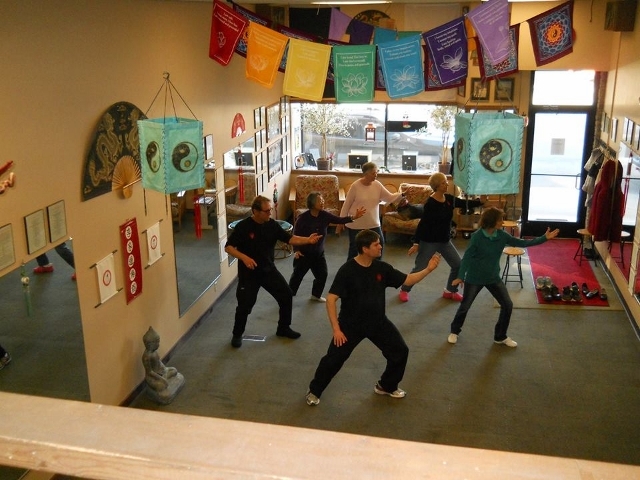 It is also one of the types of guided imagery utilized during the practice of tai chi chuan. 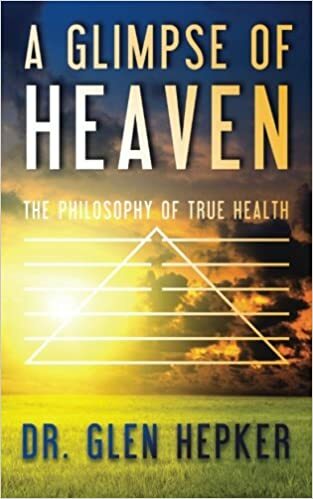 **Taking into account the overall stress-laden and anxiety-provoking mien/demeanor or way of life within modern societies, it is believed that, through the eye of this tradition, that a majority of people benefit more from advance abdominal breathing than they do with reverse abdominal breathing. Albeit, it is up to each practitioner to decide which works best for them. Reverse breathing works better for people who tend towards lethargy, low energy, or feeling cold a lot – hence it can be also coined as ‘winter breathing’. Advance abdominal breathing works better for people who tend towards being more on the ‘hyper’ side, anxious or stressed, and for those who are often more warm/hot vs. cold – hence it can also be coined as summer breathing. That said, many people can be ‘on the fence’ in this regard. It may be important/beneficial for such on-the-fence-type-people to learn and gather greater and greater insight into this premise, and act accordingly – sometimes utilizing one, and sometimes utilizing the other. Having said that, it is traditionally believed that almost all people can benefit from Small Cycle Breathing guided imagery, no matter which side of the fence they tend towards, and even if they most commonly practice advance breathing. ***Whichever type of breathing one prefers or finds more natural, one of the greatest gifts one can allow oneself, is all-of-the-time diaphragmatic breathing – there is nothing more healthful. In practicing this breathing for five minutes twice daily, within 30 to 60 days most people will realize all-of-the-time diaphragmatic breathing. It greatly enhances circulation, and promotes the secretion of relaxing, pain killing hormones (empirically substantiated). According to the ages-old traditions that I teach, coach, and endeavor to follow – inclusive of acupuncture theory, this type of guided imagery was engineered to enhance the connection of, and the circulation within the Governing Vessel/Du Mai and Central/Conception Vessel/Ren Mai. These two ‘vessels’ are thought to rule all the bioelectric meridians and other six vessels. This means that this type of guided imagery will significantly invigorate the practitioner, in its own fashion promoting a greater holistic connection within, and healing of/for the whole self. This is inclusive of splendid homeostasis – a healthful balance in the central nervous system. All guided imagery is meant to do this in somewhat different ways, though this type does it through connecting these two primary vessels and enhancing the quality of the movement of the energy thereof. Continue in the humble stance with the gentle Swaying Willow chi kung. In all forms of chi kung, be as relaxed as one can be while still standing (or like earlier, this can be done sitting, but without the Swaying Willow mien). Keep one’s tongue against the roof of one’s mouth. Keep the engine of the reverse diaphragmatic breathing going. Bring all of one’s attention to ever-so-slightly just below the tip of one’s tailbone (which is Governing Vessel Acupoint #1/Chang Chiang/Long Strong). As one inhales, imagine a warmth, a light, a sparkling cursor moving up one’s spine (just beneath the surface of one’s skin – moving steadily/fluidly) and over the top of the head along the centerline, and down the centerline of the face to the top of one’s tongue by the end of the breath out. Then, in time with the breath breathing out, bring all of one’s attention to the bottom of one’s tongue, and imagine the warmth, light, sparkling cursor moving down the the centerline, all the way to the midpoint underneath, between the top of one’s legs (which is Central Vessel Acupoint #1/Huiyin/Meeting of Yin). This cursor moves down the centerline, and reaches Governing Vessel Acupoint #1 by the end of the breath out. Ideally once again, the cursor moves steadily/fluidly. Repeat the cycle 10 or more times, or at least until one feels a significant level of benefit. It can be done as often as one likes. Please realize that the practice of guided imagery is a true skill, AND always room for greater skill/benefit.